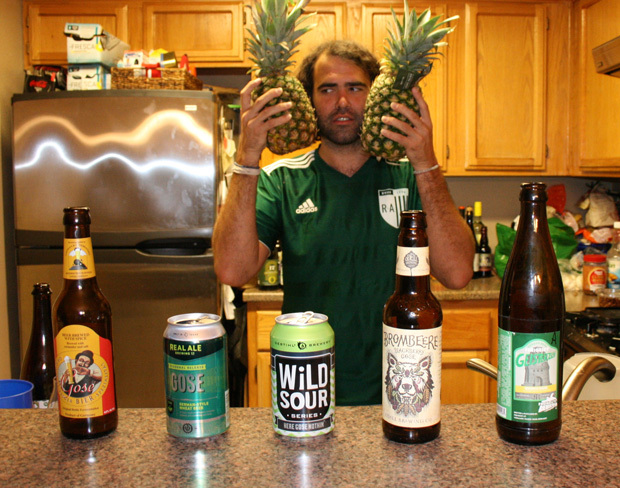 We recorded this review of Odell Piña Agria after particularly drunk regular episode recording. 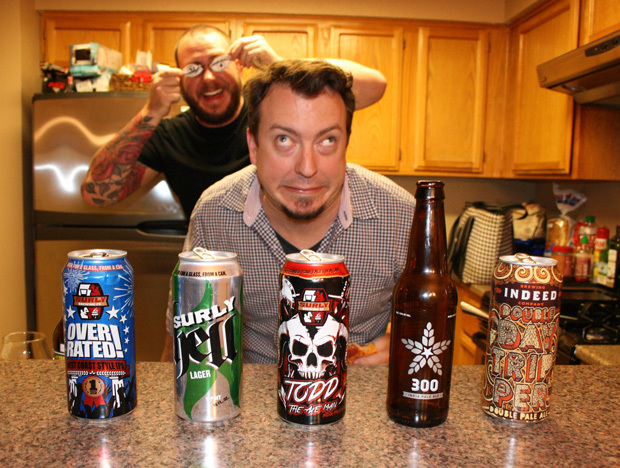 It’s rough, but the beer we’re reviewing is worth hearing about. 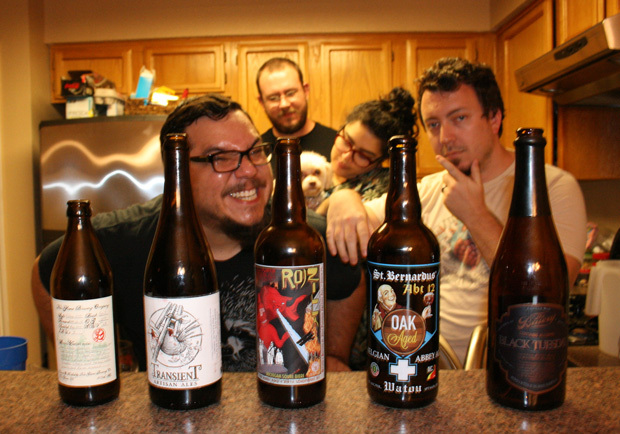 Completely hammered, Rubio thought it would be a good idea for he, Mike and Grant to review a 3-year-old bottle of what has been long called the best beer in the world. Apologies to the monks. There’s no better time to become a patron of the show. Go to patreon.com/thebeerists to make a per episode pledge, and unlock all of this new, exclusive content! Listener Kevin Hicks brought us 5 beers from Louisville’s Against the Grain Brewery. Rubio and Anastacia are joined Habeab and Harvey, affectionate lies are told, and things got a bit hairy at Rubio’s birthday party. It’s hard to believe that Gose might not exist today if it wasm’t ressurected from extinction in the 80s. 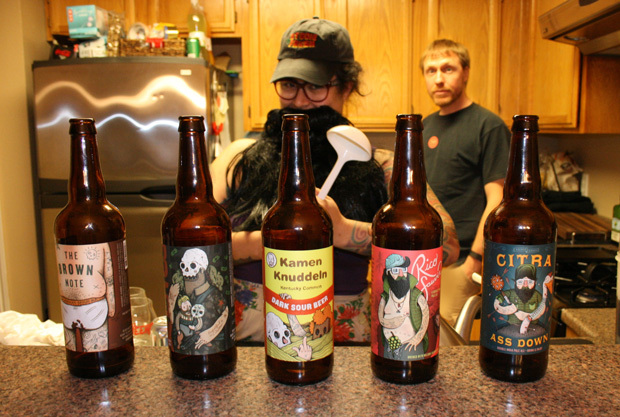 We try 5 of them on this episode, along with our buddy Habeab. Barreled beers are everywhere these days. These 5 seem pretty promising, if we don’t black out first that is. Grant is almost a dad again, Anastacia is sweaty, Rubio is 40, and Mike’s bathroom is gross.